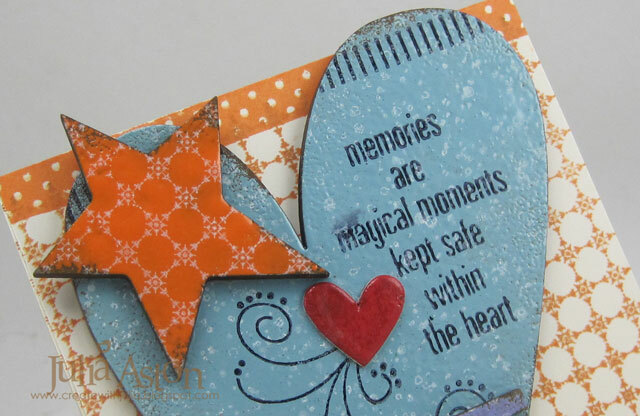 If you are looking for my Mixed Media Card Post - Click here. Welcome to the next Fusion Challenge! 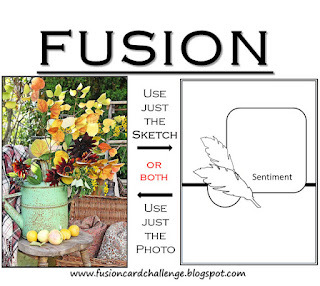 We have a lovely fall inspiration photo and an awesome sketch to get your creative juices flowing this week! I used both the photo and sketch for my inspiration this week, using a slightly larger square than in the sketch. I used a lot of Wendy Vecchi products on my creation. The Mat Minis Flower Pot, the Art Parts Leaves, the Wood Floor background stamp (that I stamped horrizontally and then vertically to give the look of the woven basket in the photo!) 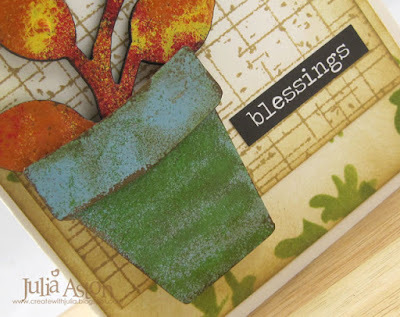 I stenciled the background panel with Tim Holtz Blossom stencil using WV Archival Fern Green Ink. I sponged the edges of both panels with WV Tree Branch Ink. 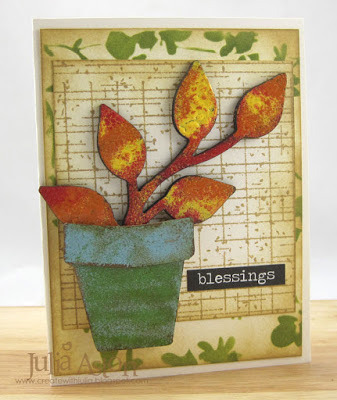 I embossed the leaf stem with a mix of Wendy Vecchi Embossing Powders: Orange Blossom, Red Geranium and Buttercup. 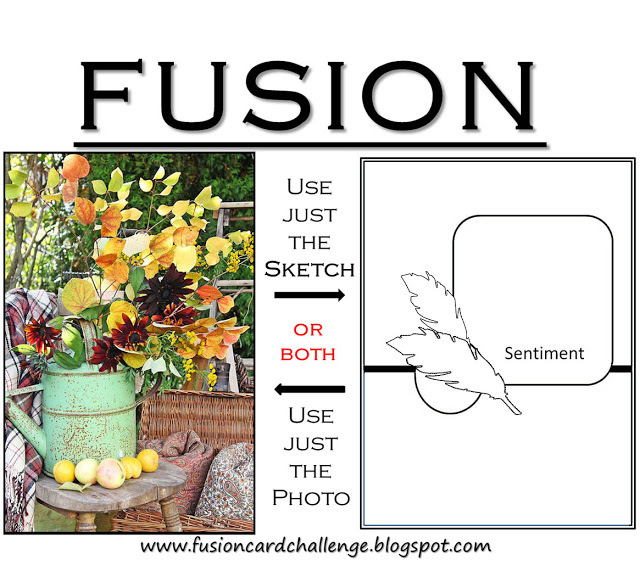 What will inspire you from this weeks Fusion Challenge? I look forward to seeing your creation linked up over at the Fusion Challenge - where you will find all of the challenge information and creations by the Design Team. Here are the links to the diverse and talented Fusion Design Team! Today we welcome 3 new wonderful designers to our Fusion Team - Please leave them some love on their posts! Let me show you all of the other techniques I used on this tag in addition to the Distress Glitter. 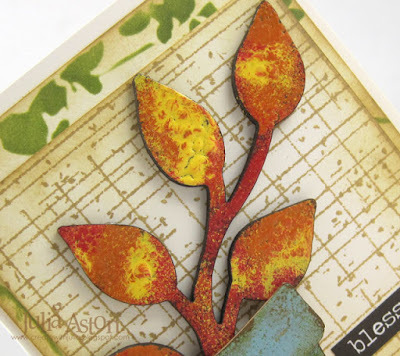 I started with a manilla tag from Ranger that I sponged with Wild Honey and Peeled Paint Distress Inks. Then I stamped the background with Wendy Vecchi's Ornate Dots with Archival Cornflower Blue ink. and 6 - 7 - 8 - 9 - 0 along the bottom with Peeled Paint Distress Ink. (you can just barely see it!) Then I flicked water over the tag to make some water spots. I inked a metal sprocket gear with Orange Blossom Ink, adhered it around the circle on the tag and looped a piece of Linen Ribbon through the hole, tying it in a double knot and pulling the ends of the ribbon open. 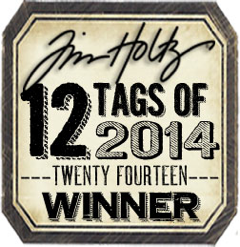 I layered my tag to a piece of black cardstock. Now I can't wait for challenge #3!! 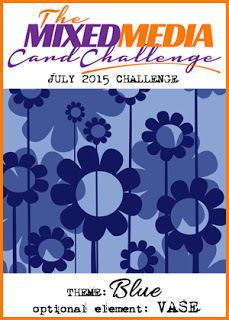 Challenge #2 ends on May 23rd. 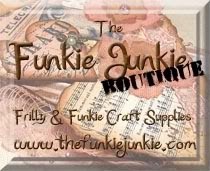 One lucky person who links their project over at the CC3 blog will win a $25.00 gift certificate to The Funkie Junkie Boutique! 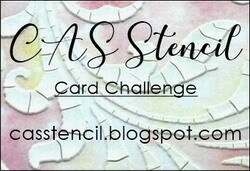 I'm also linking this to the eclectic Paperie ePlay challenge - to use stencils - this challenge is open until the last day of May. Ink: Archival Cornflower Blue and Orange Blossom, Ranger Distress Peeled Paint and Wild Honey. Accessories: Remnant Rubs/Botanicals, Frameworks Die, Distress Crackle Paint Clear Rock Candy, Glue N Seal, Linen Ribbon, Splatters Stencil, Cargo Stencil - Ranger, heat gun, Art Parts - Just Flowers, Gold Berry Blossom Centers - Studio 490 Wendy Vecchi/Blossom Bucket. 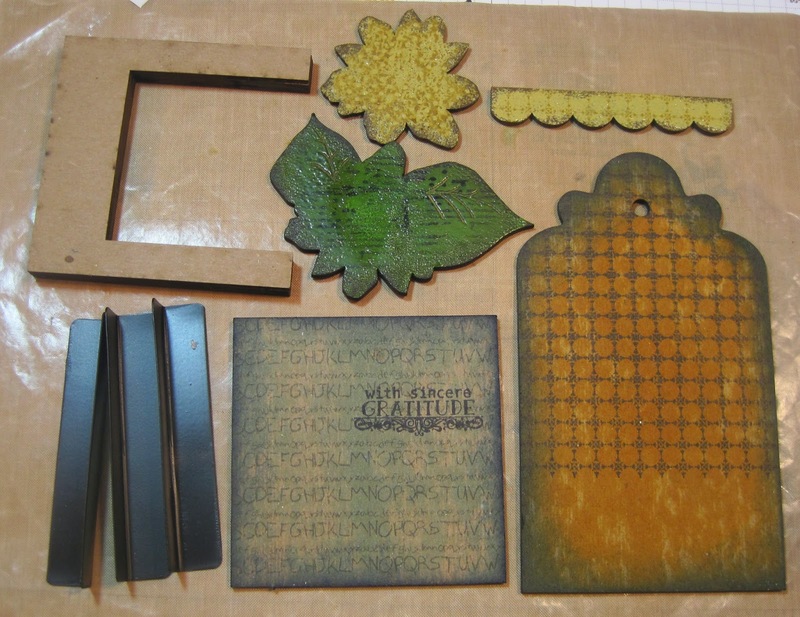 Today is my day to post over at the eclectic Paperie Blog - I made an Art Parts Stencil Binder to hold all of my new Wendy Vecchi stencils so they are handy and easily accessible. I posted a step by step tutorial over at the eclectic Paperie blog - I'd love if you'd go take a peak and leave some love there! 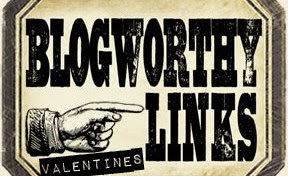 It's my first posting as a member of the Design Team! 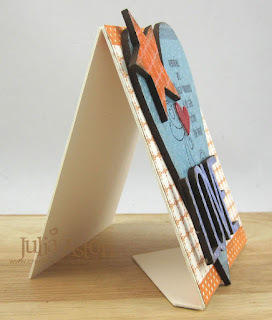 I'm also linking this up to the Moxie Fab World - Styling with Stencils challenge. 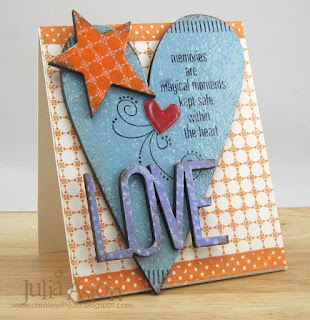 And Virginia's View Challenge - Stencils. Accessories: Art Parts Stencil Binder, Black Embossing Paste, Metalic Gold Embossing Paste, Metalic Silver Embossing Paste, Crackled Texture Paste, Clearly for Art Blackout Modeling Film, Mini Lock and Key, Mini Flourish, Mini Bird and Cage - Tim Holtz Alterations Repositionable Magnetic Dies, Brothers P-Touch Label Maker - Staples, Stabilo Black Pencil, Ranger Ideology Borders, Glue N Seal - Ranger, Wendy Vecchi Stencils - Create a Wreath, Bar Codes, Dots and Stripes, Checkmake. 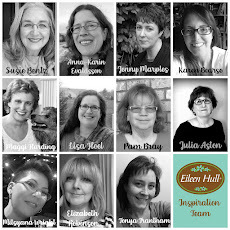 Hey everyone - I am just bursting with excitement to announce that I was asked to join the eclectic Paperie Design Team and today is my very first post as I participate in the April ePlay Challenge! Welcome to the April ePlay Challenge. Our challenges are about encouraging you to explore your creative journey and inspiring you to step outside of your comfort zone - when you submit your artwork, share a unique card, scrapbook or journal page, a canvas, home décor project, or anything that you’re excited to share! 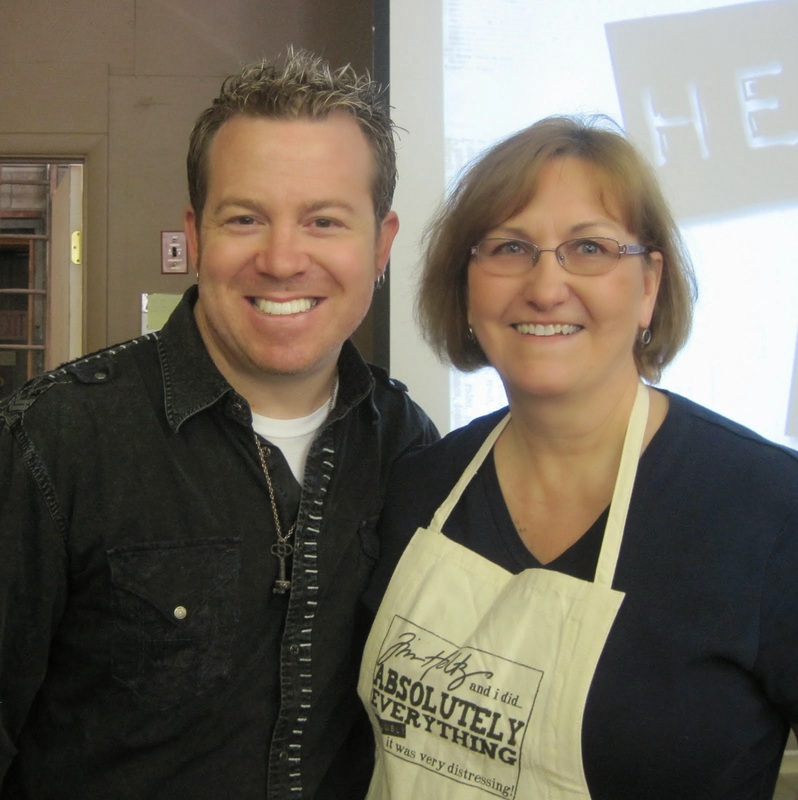 We’re looking forward to crafting with you! One project will be chosen at the end of this month-long challenge and will be awarded a $25 shop voucher for the eclectic Paperie store. It just might be you! I am new to the Mixed Media world - and I am mostly a clean and simple card stamper - so you will see a lot more wild and wonderful from many of the ladies on the design team and not so much from me - at least for a while until I acclimate! Perhaps you are like me and feel more comfortable with a quieter approach to Mixed Media?? And that's ok too right?!! It's still Mixed Media! So first I made a tag - with the wood being the Art Parts stem - which is a composite that feels and looks like wood - (but it's not really) so then I thought I didn't want to cheat on my very first project - so I looked through my plethora of craft supplies and found an itty bitty wooden clothespin I could add to make it legal! 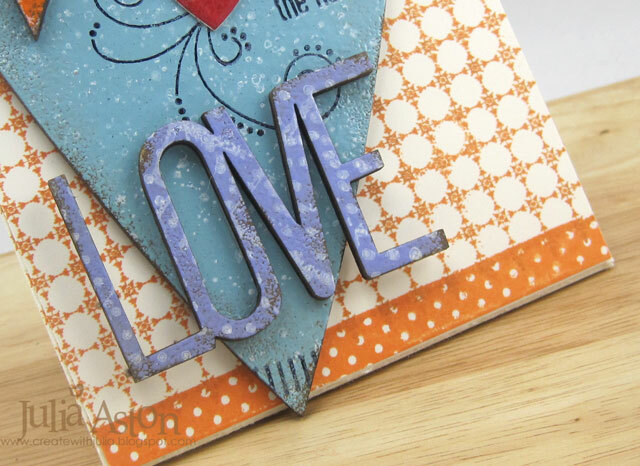 I used stamps, a stencil, ink, paint, sequins, a metal chain and a wooden clothespin on this project. For this bloom - I used Stonewashed and Butterscotch Alcohol inks and Alcohol Blending solution. The center is a button from Blossom Bucket. I only used 2 of the layers of petals for this flower. For this pretty flower I used Stonewashed and Wild Plum Alcohol Inks and Alcohol Blending Solution. I adhered 6 Dew Drops to the center of this one. I used 3 of the layers of petals for this flower. Here are some pictures of the coloring process. It starts out flat and white! You can see how I curved the petals on the smaller pieces at the top of the picture. 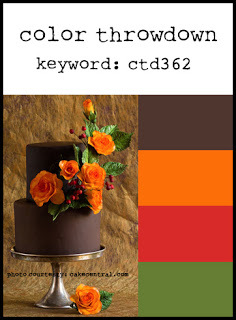 Add a couple of drops of each color to the blending tool with applicator felt on it and dab it onto the flower. Adding Alcohol Blending solution makes it pattern with spots - the drops can blend away - so I hit it with my heat gun to stop the process - you can just keep playing with it adding ink and blending solution until you are happy. Then to curl it - I heated each petal with my heat gun and quickly formed it on my finger to the shape I wanted - once again - if you don't like how it's shaped - just place it on your craft mat and heat it and it goes flat - and start the shaping process over! I painted the clothes pins with Distress paints - Weathered Wood and Seedless Preserves. Then I sponged them a bit with Ranger Distress Gathered Twigs just to tone down the 'clean-ness' of them!?! I added strong round magnets to the back and the flowers to the front using Glossy Accents. I had to double up on the magnets so they were strong enough to hold on the fridge. Here's one of my clips holding my tag on the fridge! 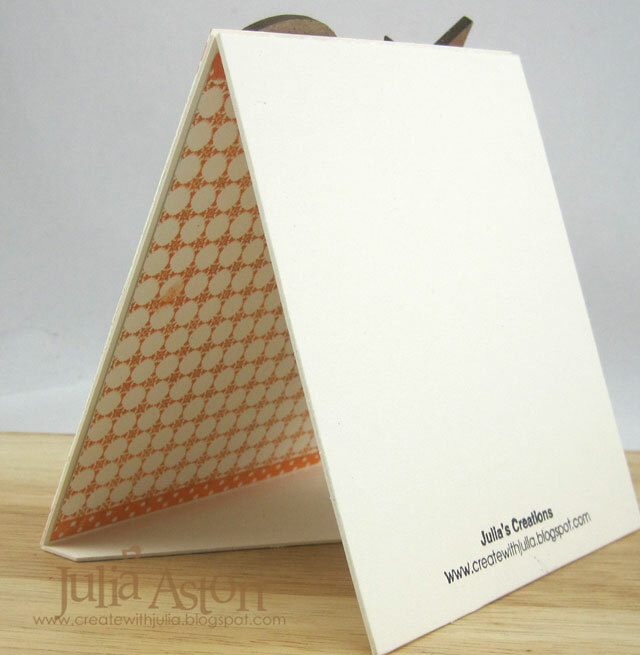 Here they are 'hanging' on a little metal box - aren't they glorious?! So what will you make that includes wood?? We can't wait to see your project!! 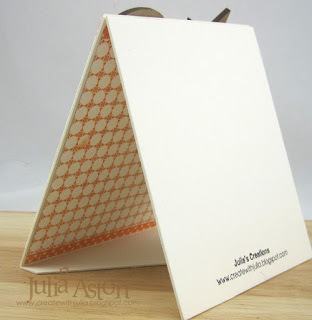 Please check out the rest of the Design Team's projects - and link up your own - over on the eclectic Paperie Blog! Be brave, like me, and jump into Mixed Media! Ink: Ranger Distress Gathered Twigs, Stonewashed, Butterscotch and Wild Plum Alcohol Inks - Adirondack, Alcohol Blending Solution - Adirondack. Accessories: Clearly for Art Whiteout Modeling Film - Studio 490, Blossom Bucket Antique Button, Blending tool and Applicator Felt - Ranger, heat gun, Glossy Accents, Tattered Floral Die - Tim Holtz Alterations, wooden clothespin, Ranger Distress Paints Weathered Wood and Seedless Preserves, dew drops.